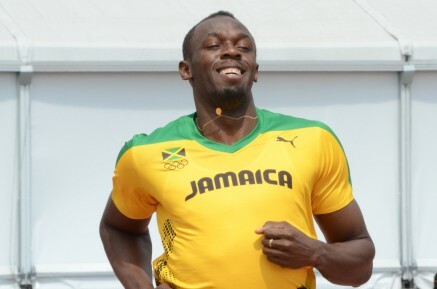 Usain Bolt (JAM) ran a world leading time of 9.76 second to win the 100m in the Memorial Van Damme meeting in Brussels. Phillips Idowu (GBR) won the Diamond League triple jump crown to add to his World Championships silver medal. Mercy Njoroge (KEN) placed 3rd in the 3000mSC, Christine Ohuruogu (GBR) finished 5th in the 400m and Mark Lewis-Francis ran a seasons beat 10.19 secs for 6th in the 100m. There were personal bests for Hellen Obiri with 4:02 in the 1500m, Emmanuel Bett with 26:51 in the 10,000m followed by Titus Mbishei with a PB of 26:59.